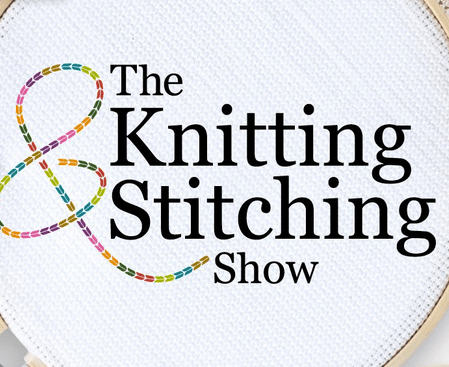 You are here: Home / Blog / Harrogate Knitting and Stitching Show 2018 Opens its Doors. The popular show takes place in the idyllic town of Harrogate and it’s the largest textiles event in the north of England, with hundreds of workshops, demonstrations, interactive features, professionally curated galleries, as well as over 200 of our most loved exhibitors selling specialist craft supplies. Spend a day re-stocking your yarn stash, learning to knit, mastering the art of tailoring and more. Find lots of special offers and craft goodies! Crafting is a great way of relaxation and there has never been a better excuse to get involved.